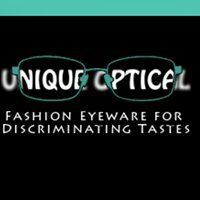 Do you love unique, beautiful eyewear that express your individuality? 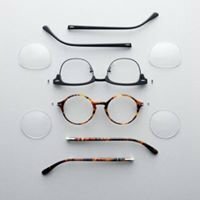 Welcome to The Eye Gallery Fan Page! 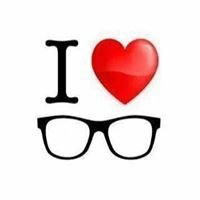 We are a privately owned, truly original kind of optical boutique. 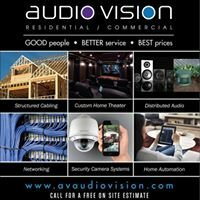 We are customer service driven, highly energetic and always fashionable! 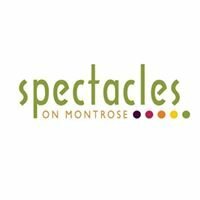 The Eye Gallery of Houston is a luxury eyewear retailer. The store houses some of the most fashionable and rare eyewear brands, including Barton Perreira, Anne et Valentin, and Mykita. Eye Gallery of Houston was voted “Best Place to Buy Eyewear” by OutSmart Magazine in 2011, 2012 and 2013. 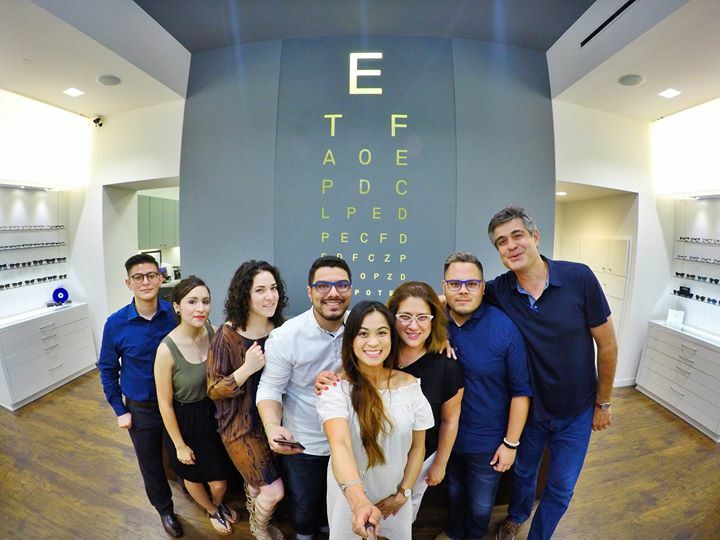 Our diverse team is eager to deliver their knowledge of style and expertise in eyewear to fit every customers’ needs. 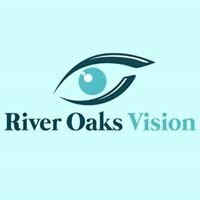 Founder Tina Afra-Ozcelik has been in the eyewear industry since 1995, working and building her business ideas ever since she graduated from the University of Houston. Tina also often travels the world in search for new ideas, inspiration and design concepts. 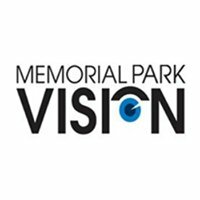 Her experience as a buyer and manager within the industry helped her get to where she is today as the proud owner of The Eye Gallery of Houston.